Jill came to ACU in 2005 and joined the Career Center team in 2011. 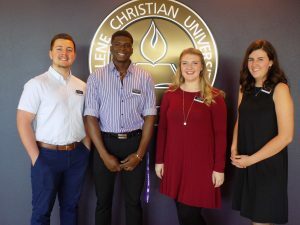 As part of her role as the director, she works with both undergraduate and graduate students to connect them with internship opportunities as well as post-graduate employment opportunities and prepare them for life after graduation. Jill received her undergraduate degree in Psychology & Counseling from Liberty University in Virginia and a Masters in Organizational Development from ACU. 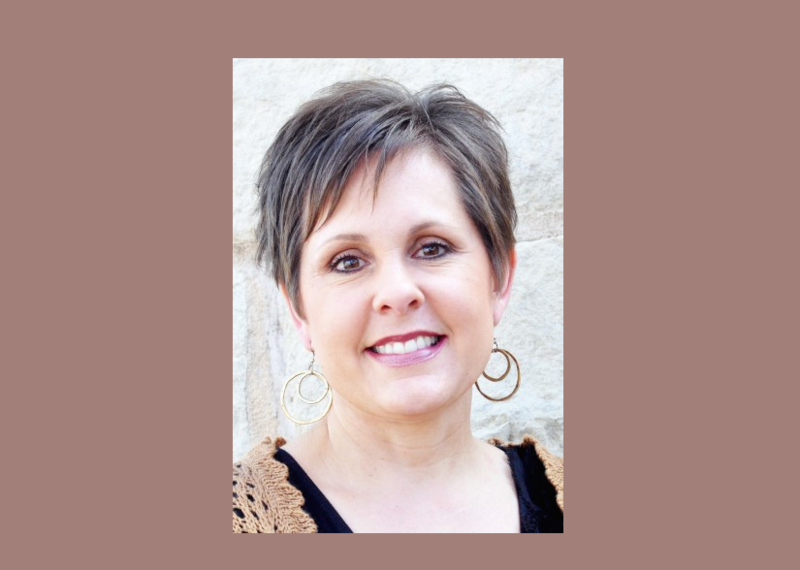 She is both PHR® & SHRM-CP certified and currently serves on the Board of Big Country SHRM. Brooke Nichols began her tenure as an employee at ACU in 2011 and joined the Career Center team in 2013. As part of her role, she facilitates employer partnerships and provides assistance to students with career planning and preparation. 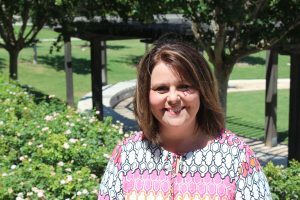 Brooke is a 1994 graduate of ACU where she received a Bachelor of Arts degree in Elementary Education, with a specialization in Reading.